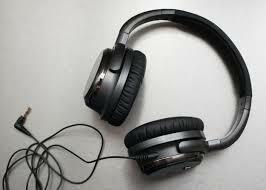 Global Headphone Market 2015-2019, has been prepared based on an in-depth market analysis with inputs from industry experts. 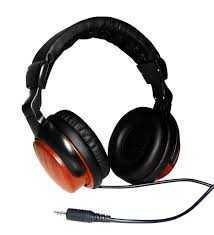 The report covers the Global Headphone market landscape and its growth prospects over the coming years. The report also includes a discussion of the key vendors operating in this market. “Companies like Velodyne, House of Marley, Crosley and Jabra are introducing unique features in over-ear headphones for all price ranges to increase their competitive strength in the market,”.